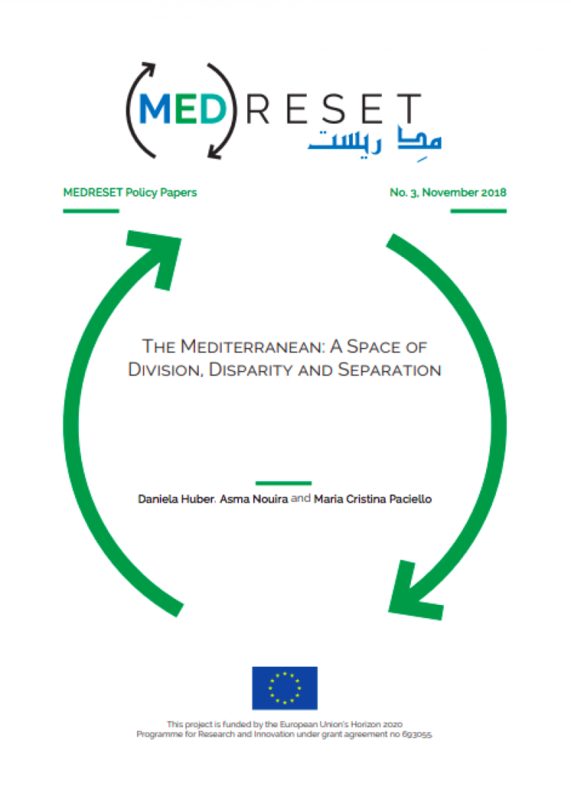 MEDRESET policy paper titled “The Mediterranean: A Space of Division, Disparity and Separation”, co-authored by Daniela Huber, Asma Nouira and Maria Cristina Paciello. The Mediterranean is perceived by Southern stakeholders as a space of division, disparity and separation, performed into being through European depoliticizing, securitizing and technocratic practices in the spheres of politics, economics/development and migration. This imaginary holds up a mirror to the EU’s boundary-drawing exercise and production of the “ideal European self against its imperfect Southern Mediterranean others”. 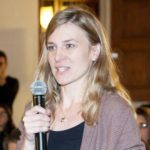 In contrast to the EU’s self-production, it is no longer externally perceived as a model; other models are emerging (Tunisia, Turkey, Russia) but do not yet represent an alternative. EU policies are seen as ineffective, mainly due to problems in EU visibility, coherence and a substantial gap between expectations in the South and actual EU output.